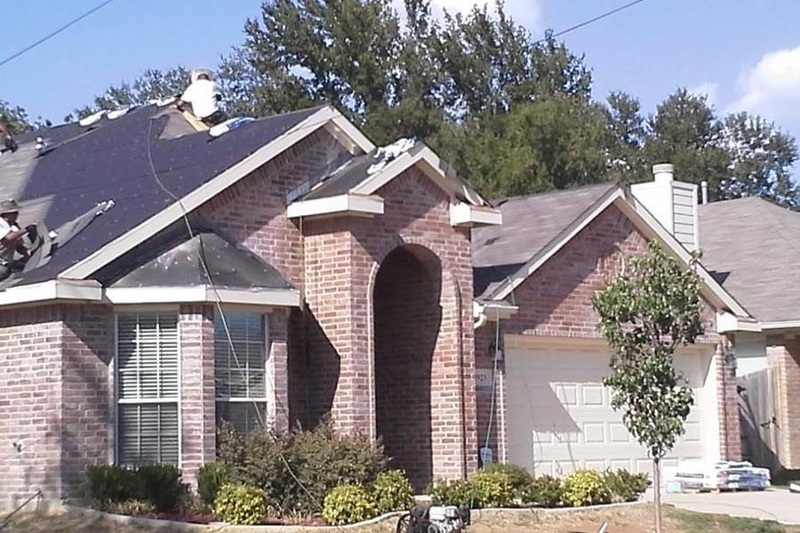 Keeping Garland residents safe and happy is our goal at Above All Roofing. With customer service at the heart of our company, we work with you to create lasting roofing solutions. 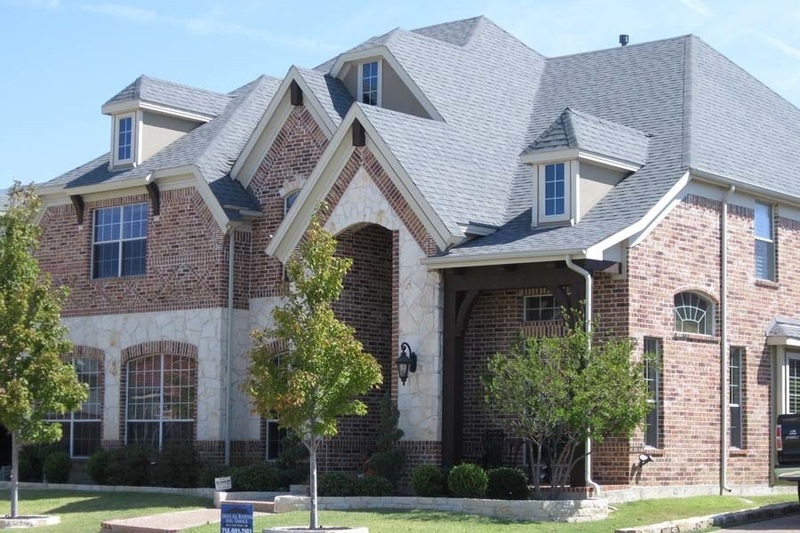 Choose from a variety of GAF roofing products and allow our expert contractors to install, repair, and maintain your roof system. With years of experience, we strive to service your roof efficiently and effectively, leaving you with peace of mind and lasting results. Whatever your roof needs, we have a solution. With industry leading technology and solutions, our roofing professionals are ready to lend you a helping hand. 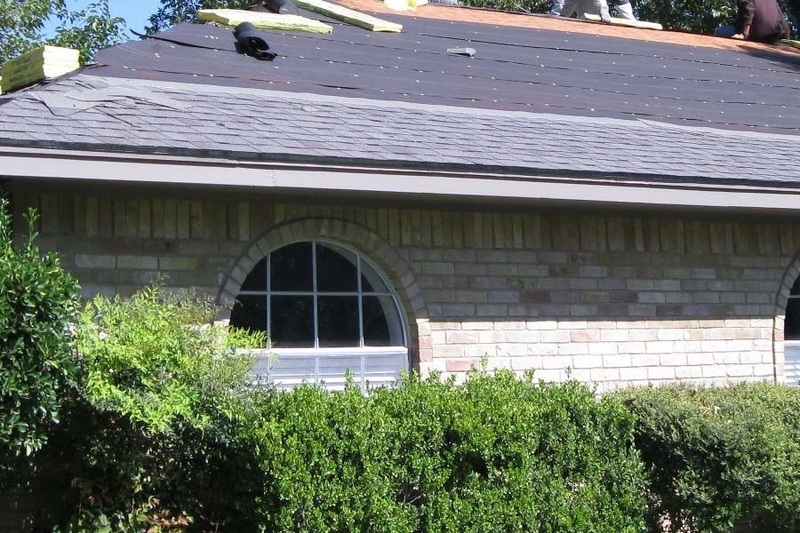 GAF composite roofing shingles are installed by Above All Roofing contractors with extreme precision. These affordable shingles are extremely durable for a long lifetime. With GAF roofing products, you have customizable options, including sustainability features. Metal roofing is increasing in popularity among Garland residents. This durable material is comprised of metal pieces or tiles. An energy efficient solution, metal roofs not only save homeowners in energy bills, but also boost the value of the home. Faux slate is durable and reliable. This lasting material is not only designed for aesthetic purposes, but it’s meant to last. 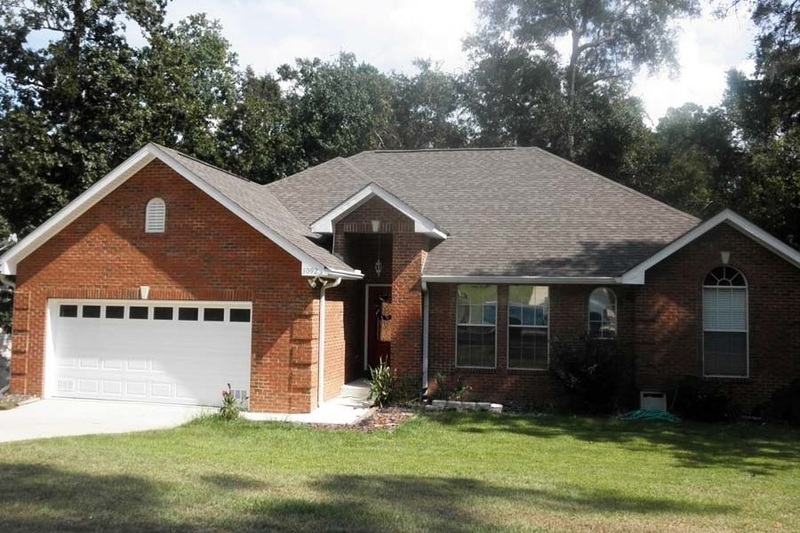 Made with high quality, this GAF product battles the Garland elements and stays strong.